Full-height shutters reach from the bottom to the top of the frame, achieving a sense of grandeur and giving definition to a window. Therefore, elegance is at the center of the design appeal. Full-height shutters offer a ageless style that looks superb in the living room, bedroom, or kitchen and in both modern and classic interiors. 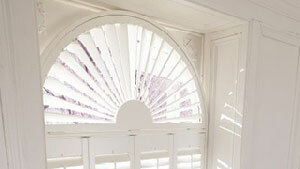 For a wide variety of people, full-height shutters are the only choice. 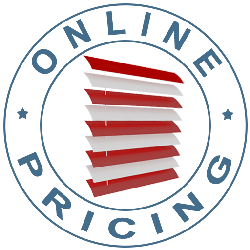 But full-height shutters provide you with a lot more than an attractive visual appearance. Are you a fan of the wood look or do you have a preference for a painted effect? Do you require a timber, craftwood or waterproof window dressing? The style can very well be tailored to your specifications. 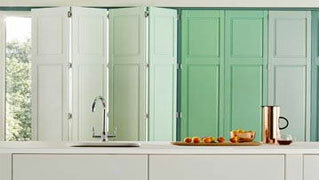 You can opt for full-height shutters in styles and finishes from across our selection. You can also consider whether you require the louvres at the top and bottom of each panel to operate at the same time or independently, giving you a lot more control over light and privacy. You won’t have to make all these choices alone. Arrange an in-home consultation with a Hillarys advisor and get expert assistance choosing for your new full-height shutters. Your advisor will even measure up and give you a no-obligation quote. 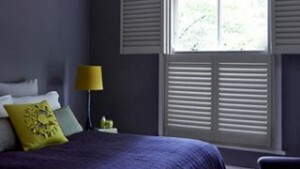 Why Choose Full Height Shutters From Us?